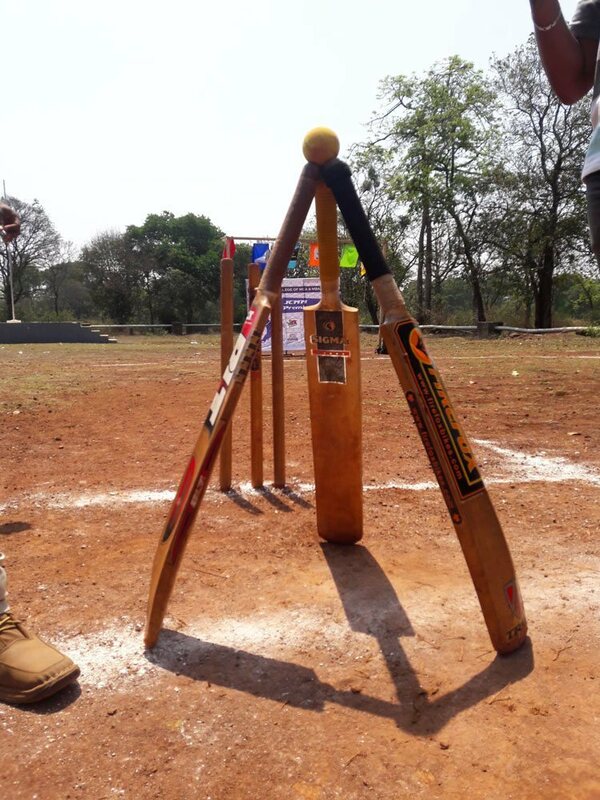 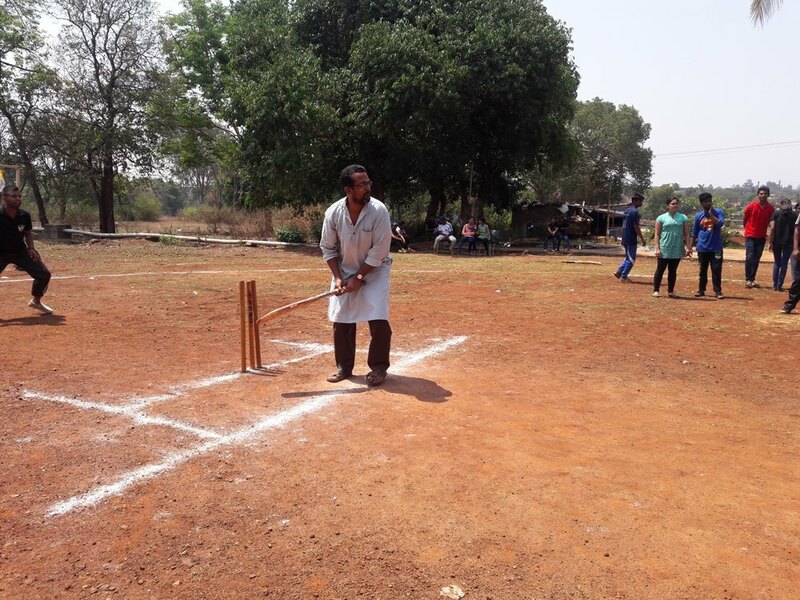 At JCMM, sports is an integral part of learning process. 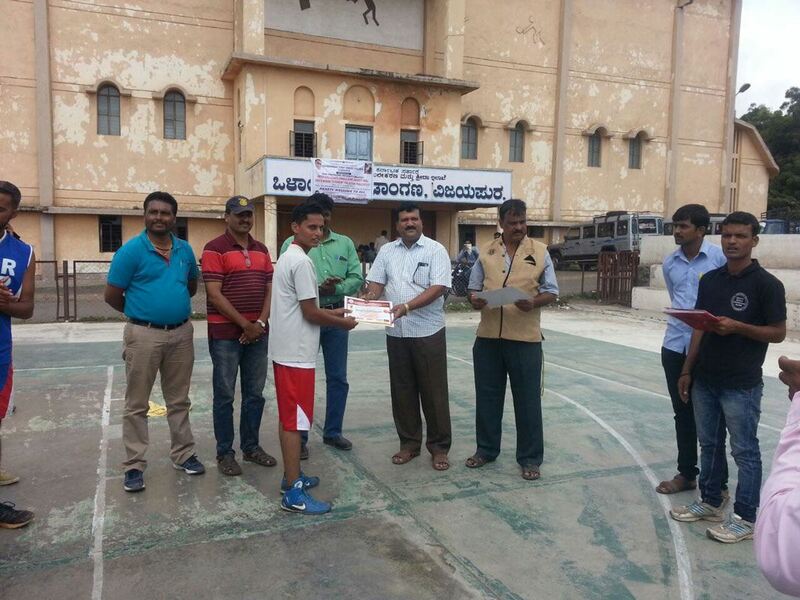 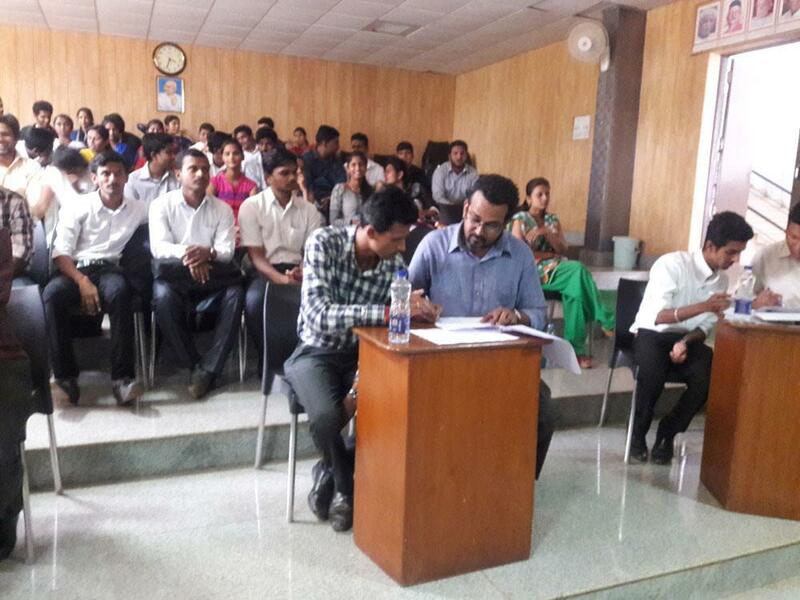 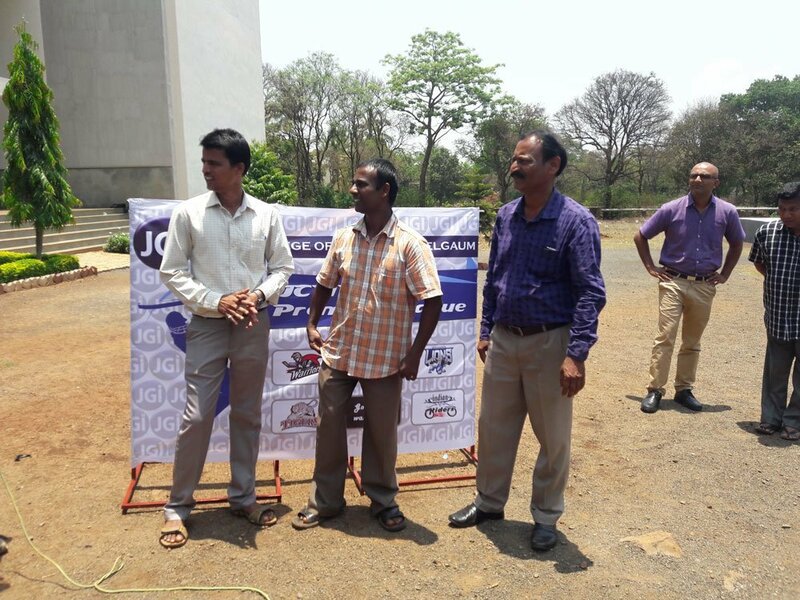 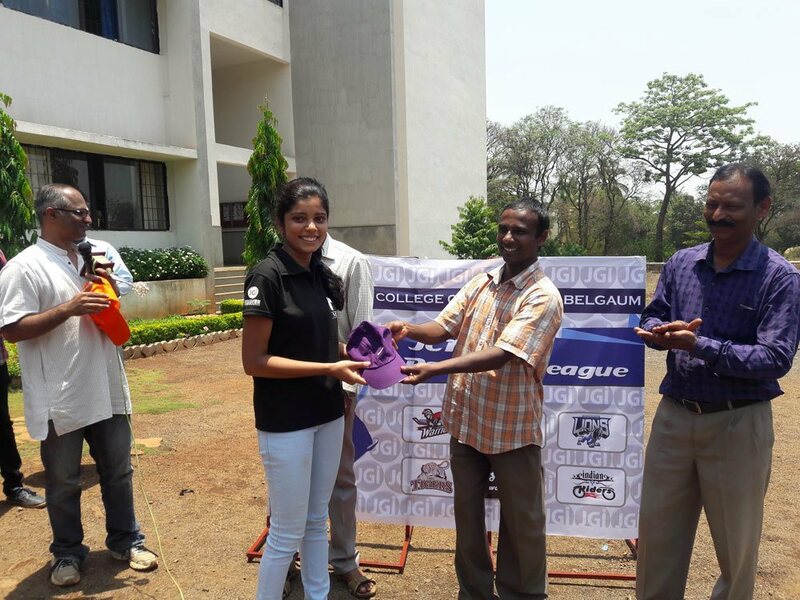 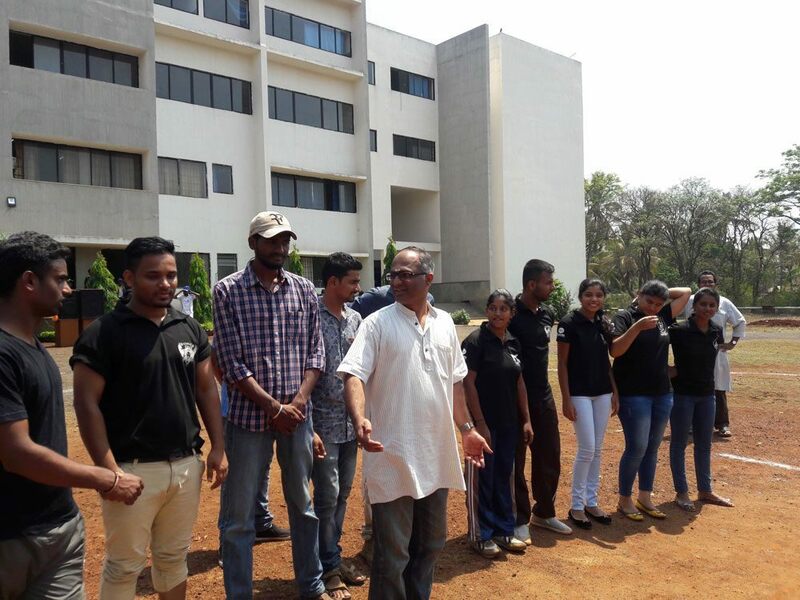 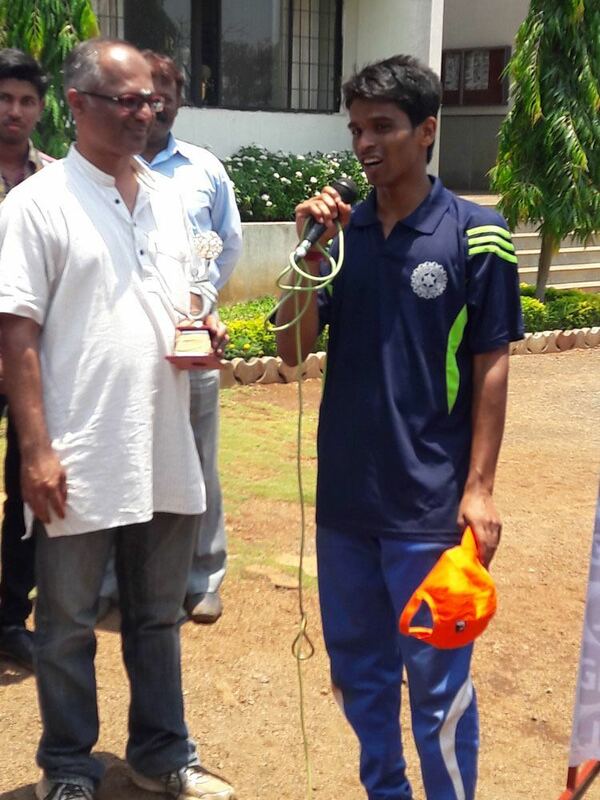 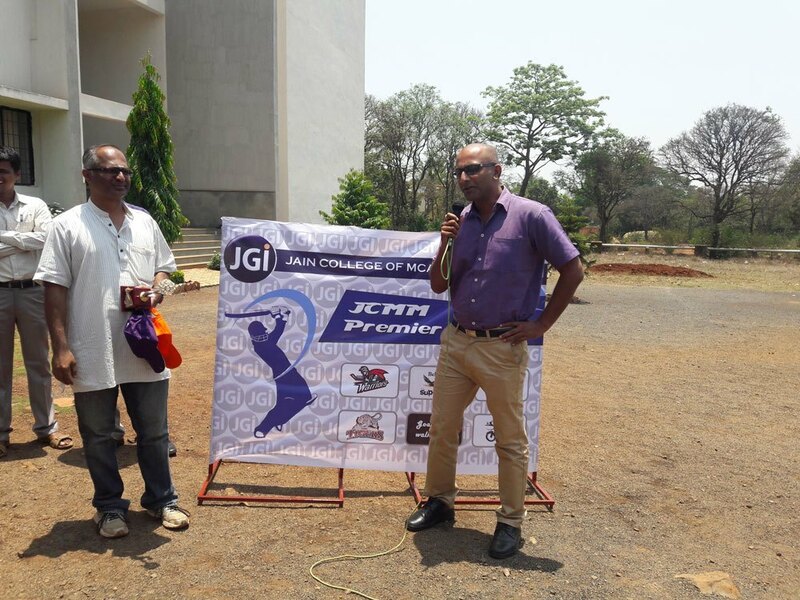 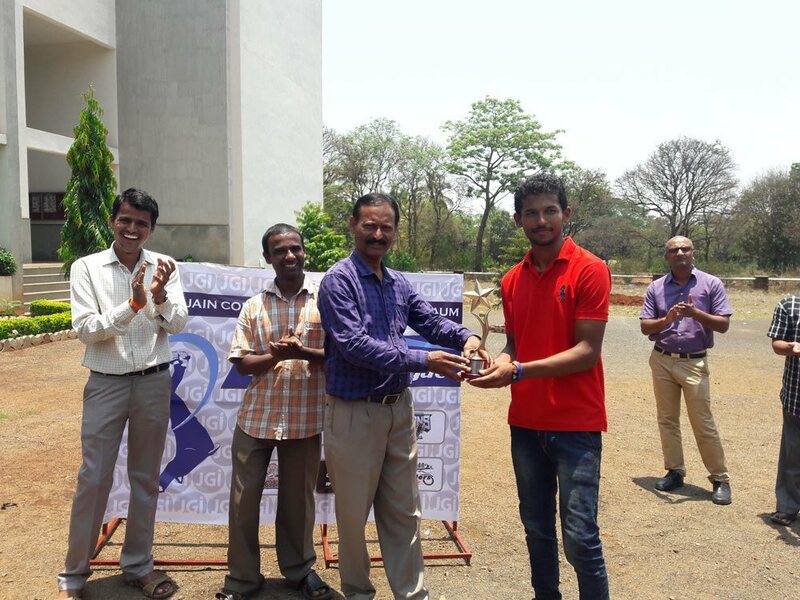 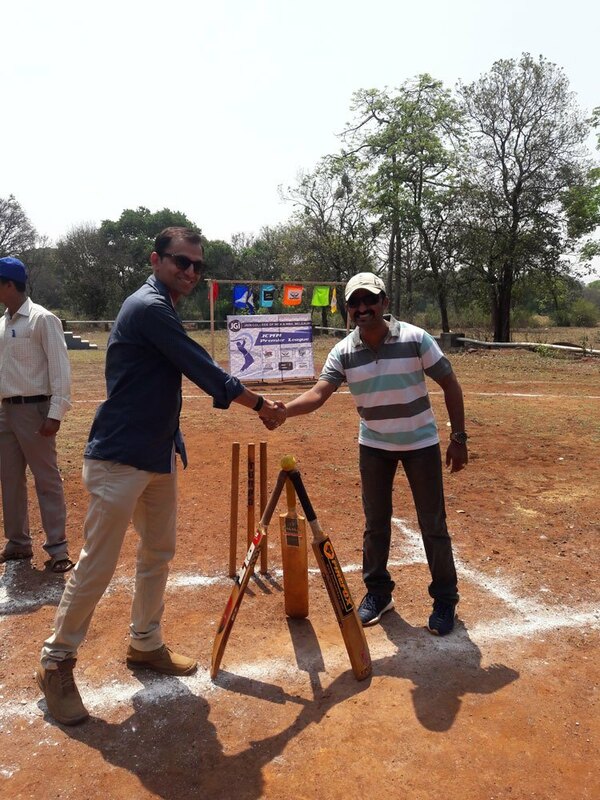 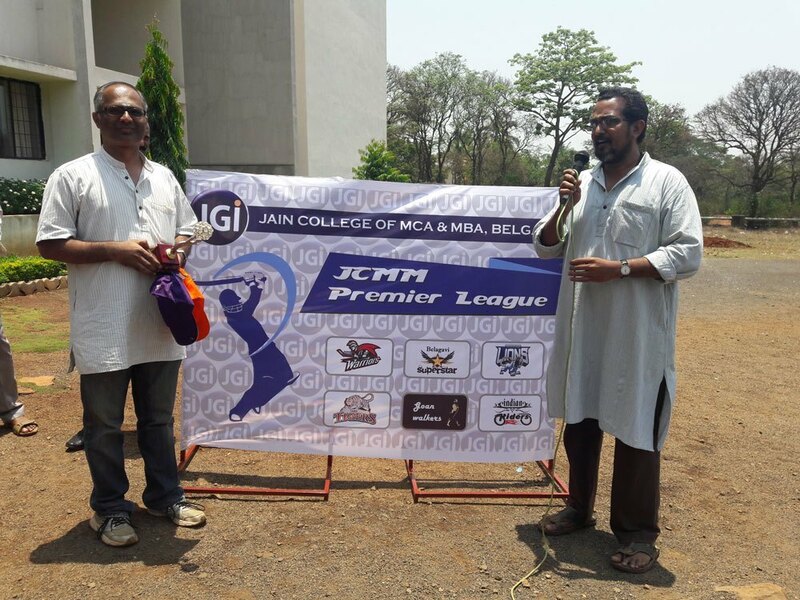 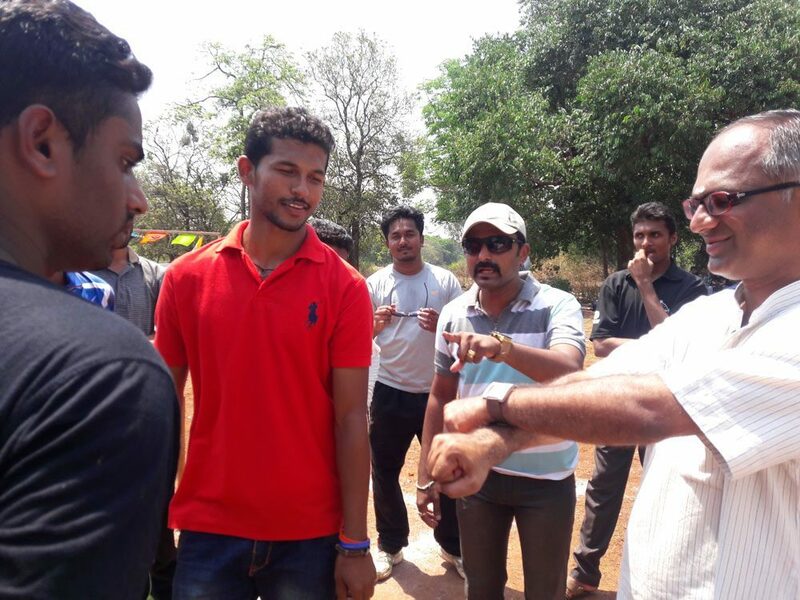 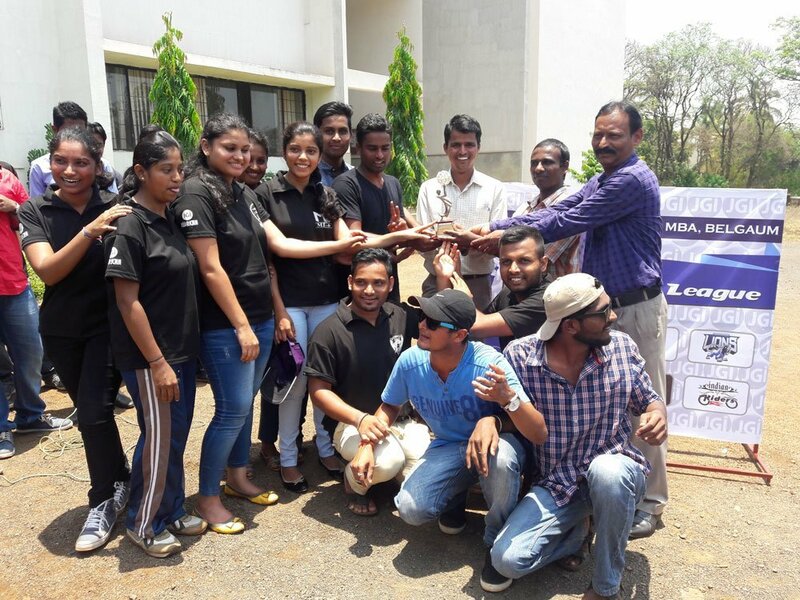 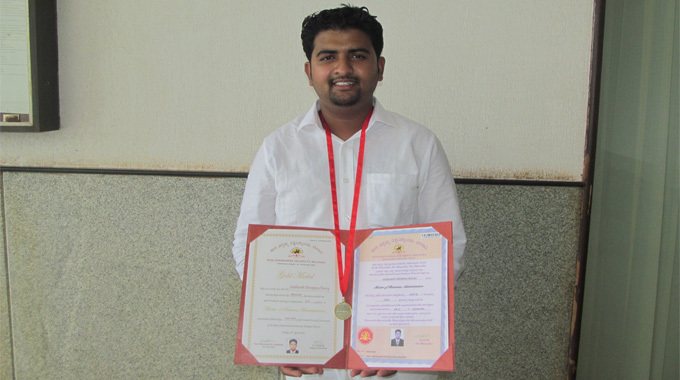 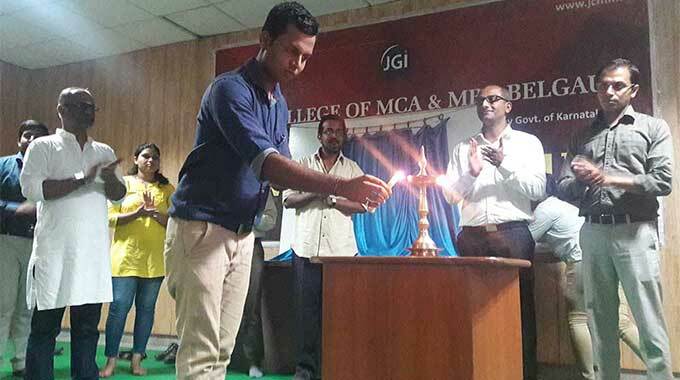 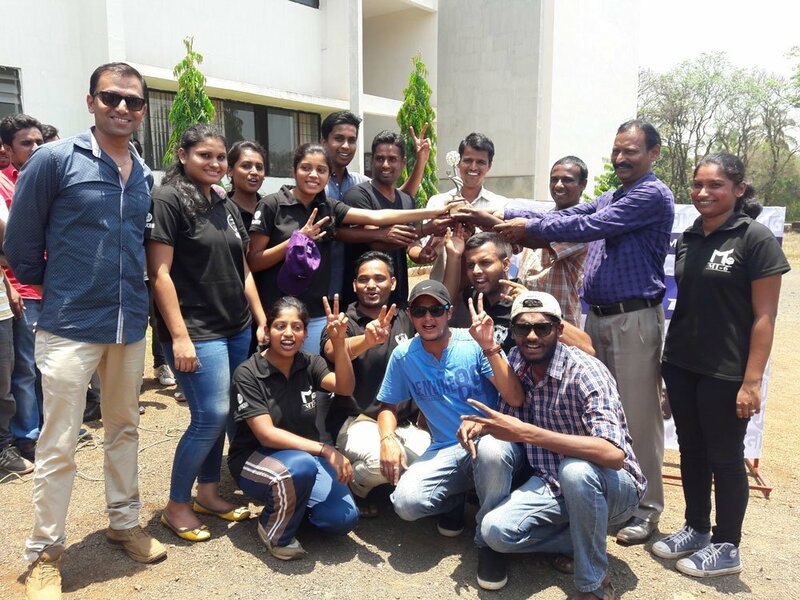 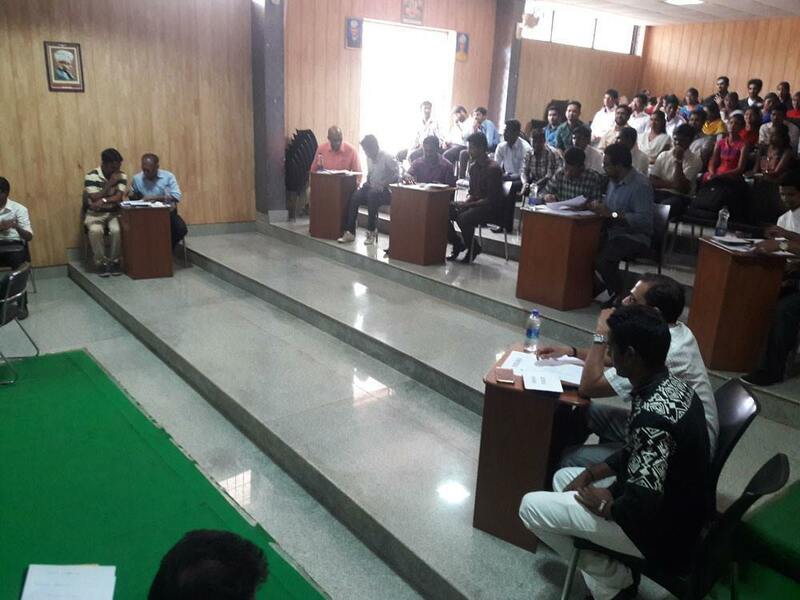 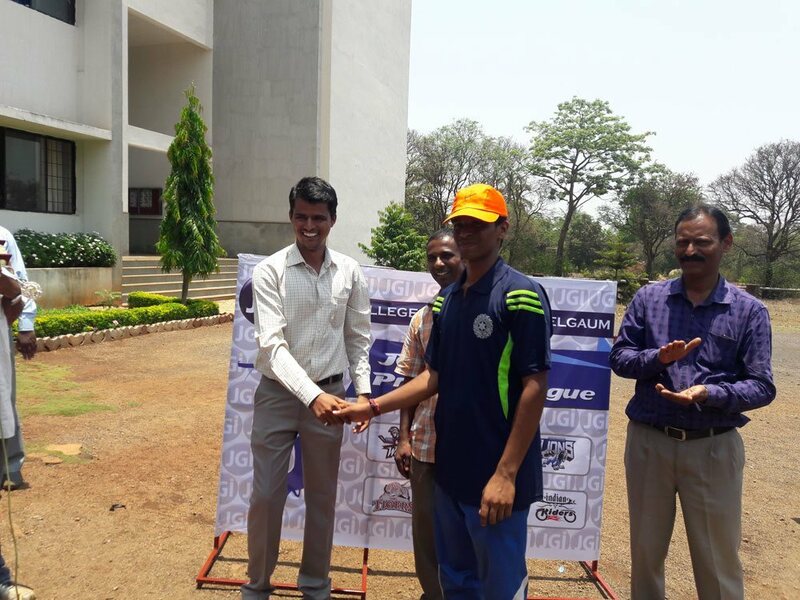 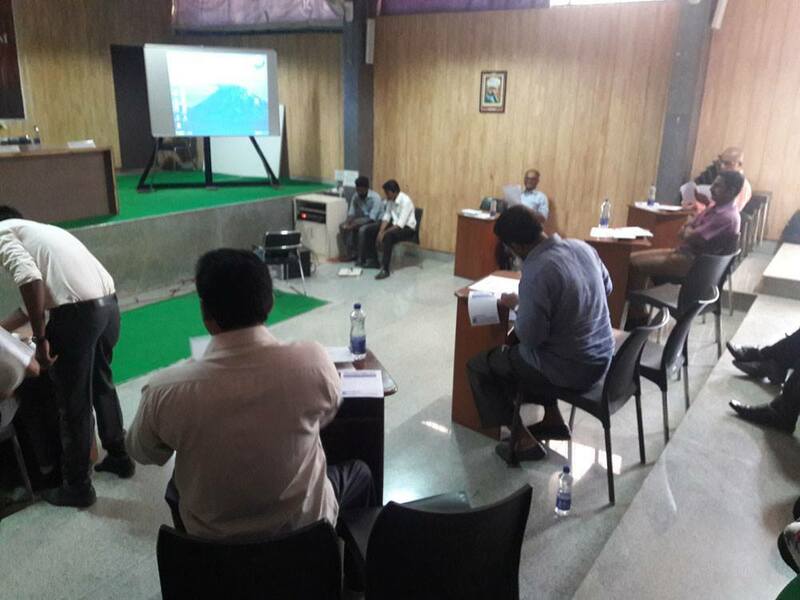 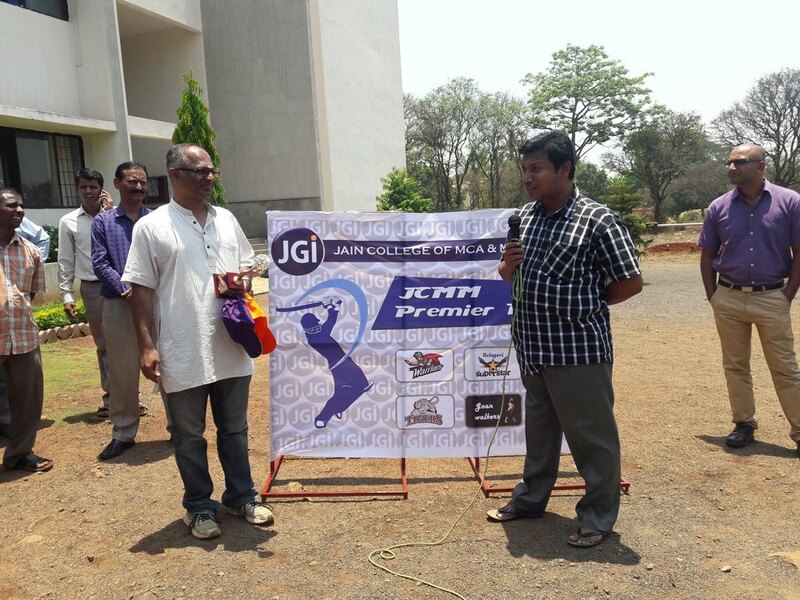 JCMM MBA students organised JCMM Premier League (JPL 2016) in its Peeranwadi Campus. 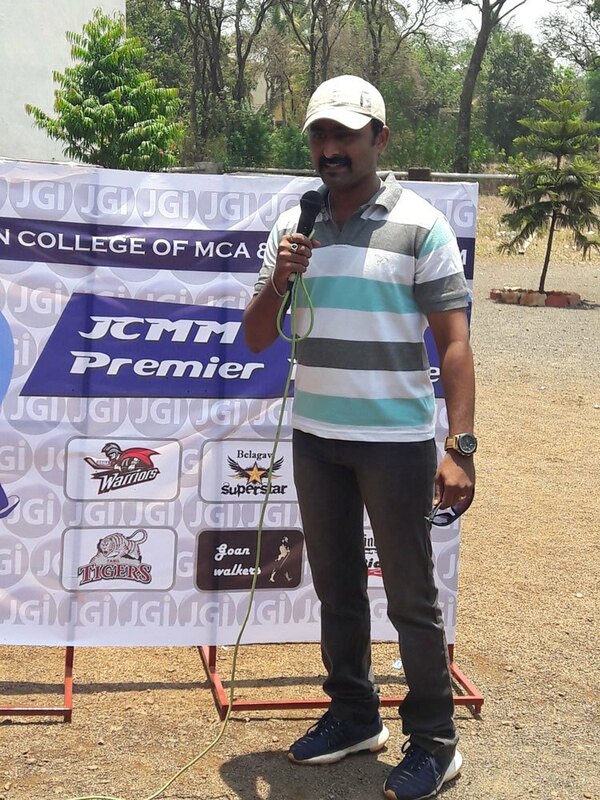 Apart from fun, it was a great learning experience as it involved bidding, running commentary, pitch reporting, interviews of the team owners (Faculty of JCMM). 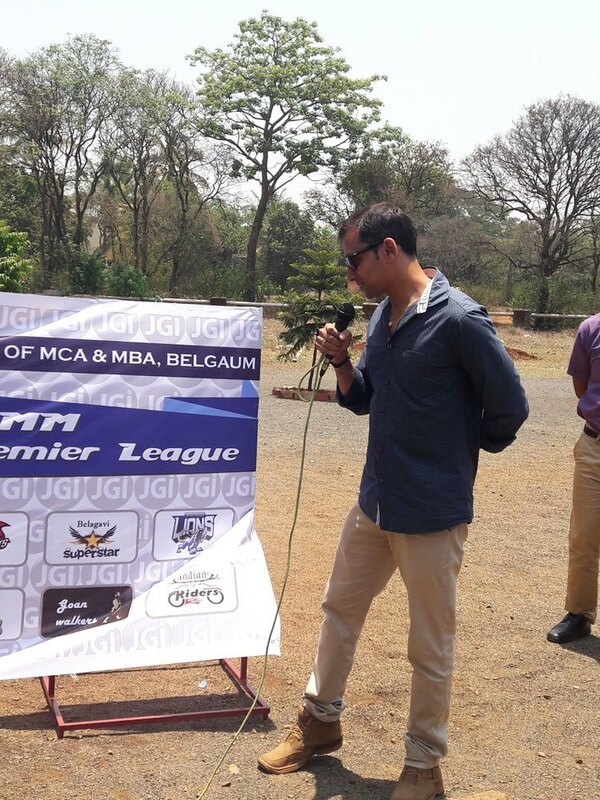 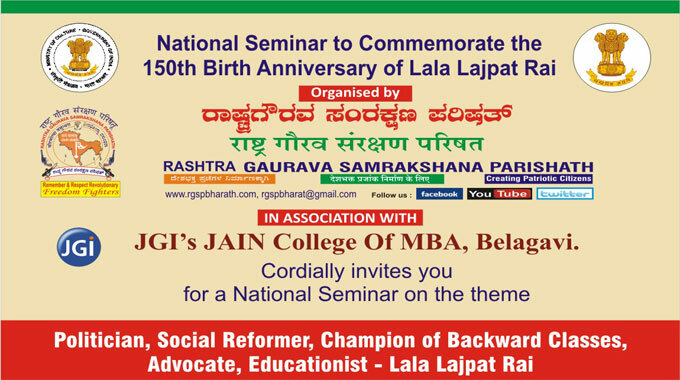 I must say, it was thoroughly meticulously planned and professionally executed event.